Hello, all you readers! Ever gave a thought to what hair weave and hair extensions are? How interestingly can they be of help to you? Well, do not worry if you are in anyway not aware of what it is or how it’s used and where to get it from, just keep reading ahead into the article and dive much into its detail. So what is Hair weave? 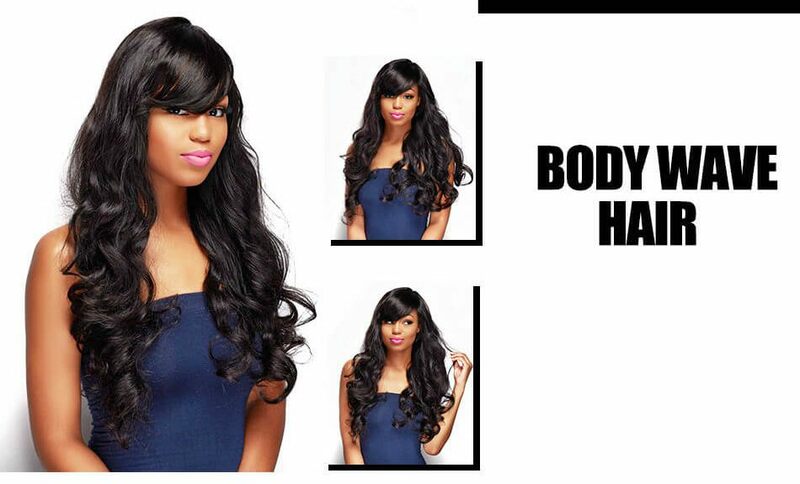 Hair weaves are any hair extension that gives your original hair a protective cover. It refers to artificial or human hair weaves, it is used by adding hair to the natural hair. A weave is a style actually when someone’s entire hair is braided, and hair extension is sewn into the braids. The extensions are sewn from one ear to another. The benefits of a hair weave are that they make the hair longer, add thickness and volume without the use of chemicals or glues. These also give women various options to try hair colors without dyeing it. Doesn’t it sound promising in what it does guys? It is important to know that hair weaves are sewed in the hair using a needle like thing and hair extensions are strand by strand attachments straight to your hair. Brazilian weave hair is very famous among the hair weaves available in the market. Clip-in human hair extension is easy to use, it comes in synthetic as well as human hair. I have used both the types. Even though the human hair extensions is expensive than the synthetic one, I always opt for remy clip-in extensions as they have less shedding and give a more natural look. Remy hair extensions can be colored as well as styled like the real hair without any fuss. I also feel that the real hair extension are tangle free and light weight than the synthetic extensions. 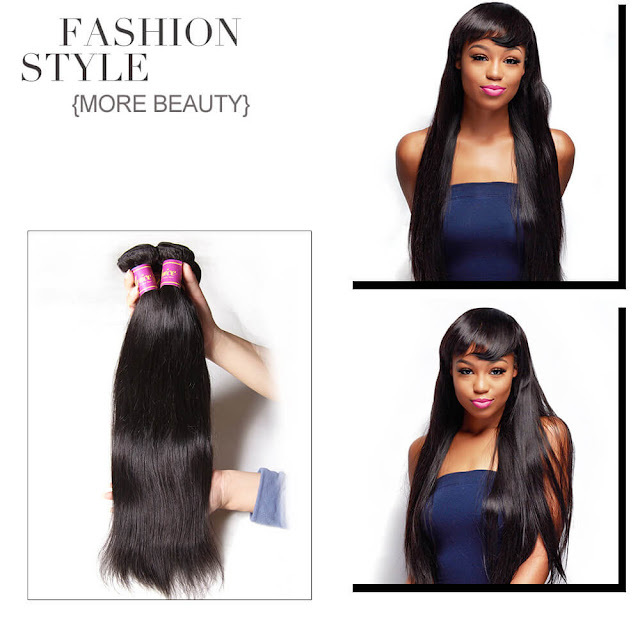 Online stores are a good source to get the clip in hair extensions and human hair weave. They offer you versatility and fantastic offers as well. Just in case you need a break from your existing hair style without having to damage it, Malaysian hair weaves, and clip in extensions are what you need. Be it synthetic or human hairs weave; it always gives a lady an extra chic edge by adding to hair’s volume and giving a chance to try out hair styles with the braided hair.